Action Industrial Supply has been supplying the needs of the industrial market since 1979. 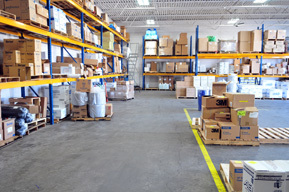 Starting as a general lines supplier, Action has built a reputation on providing quality products and service levels unmatched by our competition. 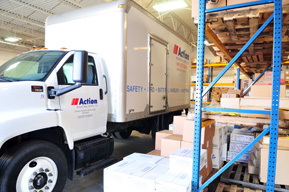 On September 26, 2012, Action acquired CA Safety Products. Today, Action still remains a local, general line industrial supplier, resulting in quick decisions made by local people who understand the needs of the businesses and community we serve. Local inventories, company owned delivery vehicles, and cutting-edge inventory technologies are just a small part of the Action Success story. With the ability to manage local inventory, stock levels can be quickly adjusted to respond to increased demand for a product. Our company-owned fleet allows for next day and often same day delivery service.